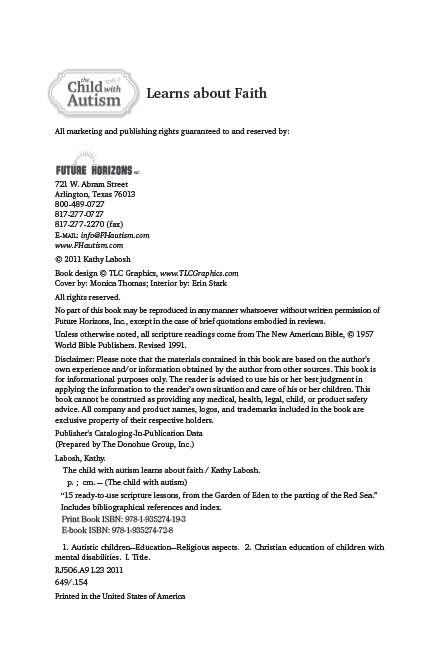 This book is certified by the Nihil Obstat and Imprimatur to be free of doctrinal or moral error. Endorsed by religious leaders, this groundbreaking book offers a step-by-step lesson plan for family members, educators, and church staff—including scripted narratives, group activities, prayers, scripture readings, classroom setup guidance, lists of additional resources, and more. 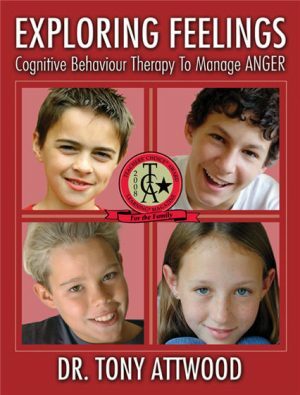 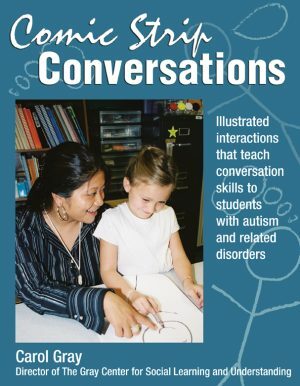 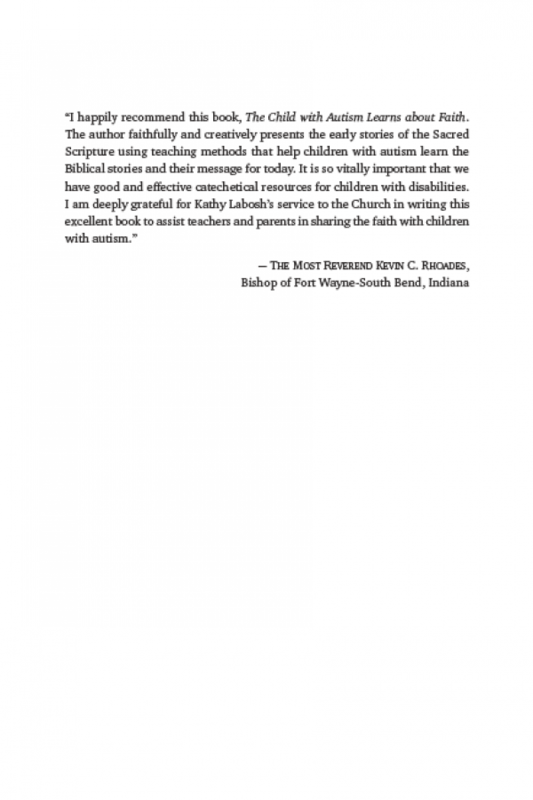 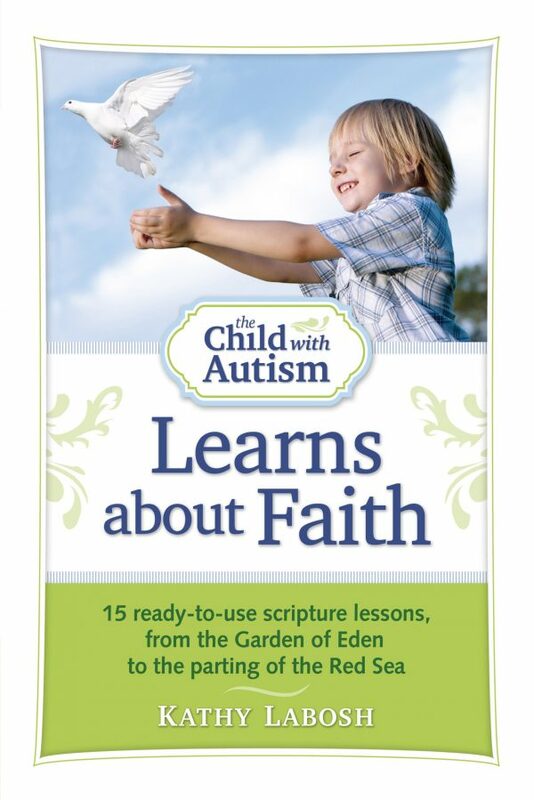 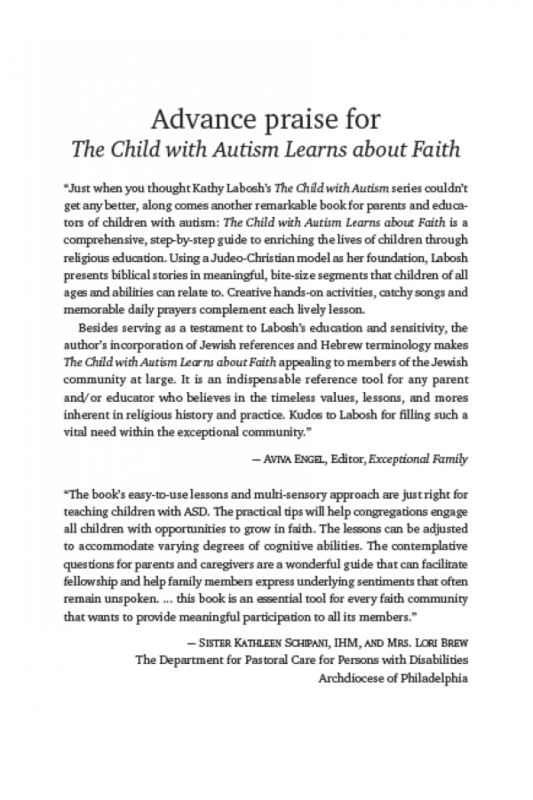 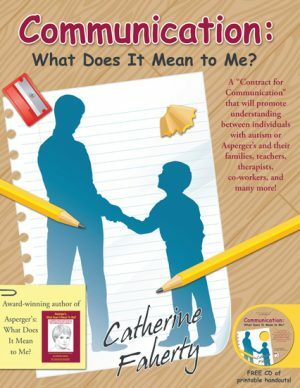 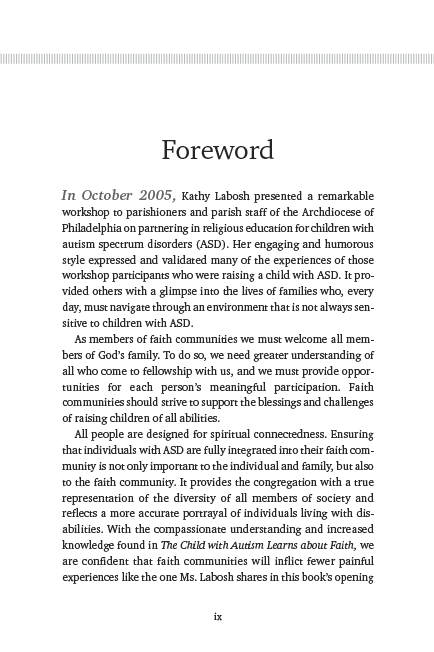 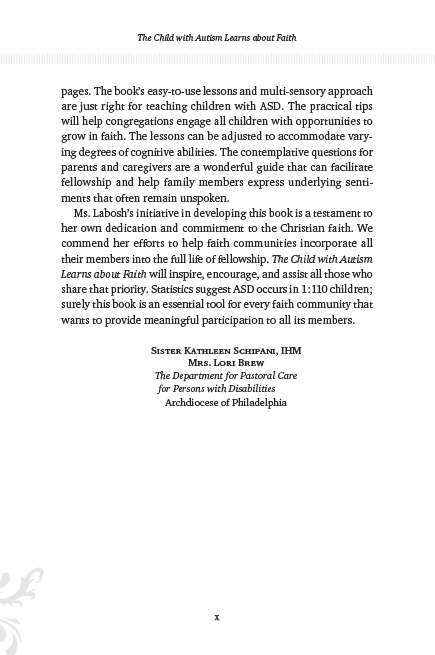 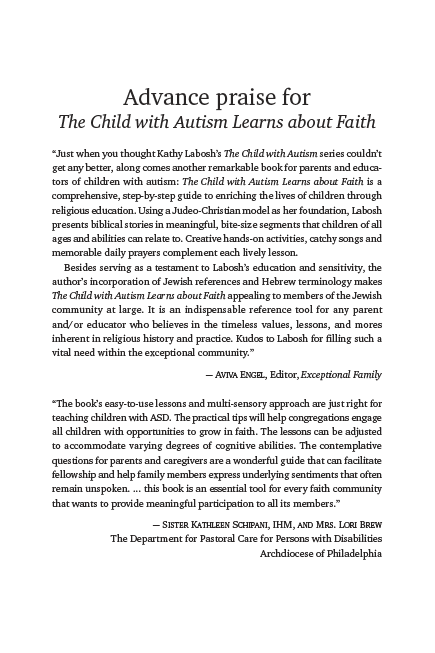 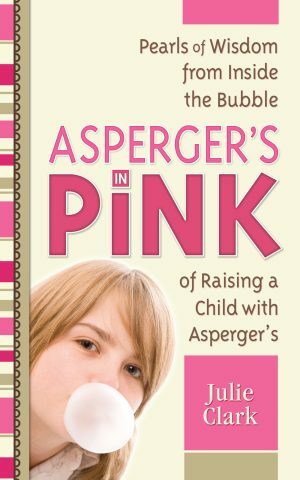 Children with autism CAN learn about God! Endorsed by religious leaders, this groundbreaking book offers a step-by-step lesson plan for family members, educators, and church staff—including scripted narratives, group activities, prayers, scripture readings, classroom setup guidance, lists of additional resources, and more. 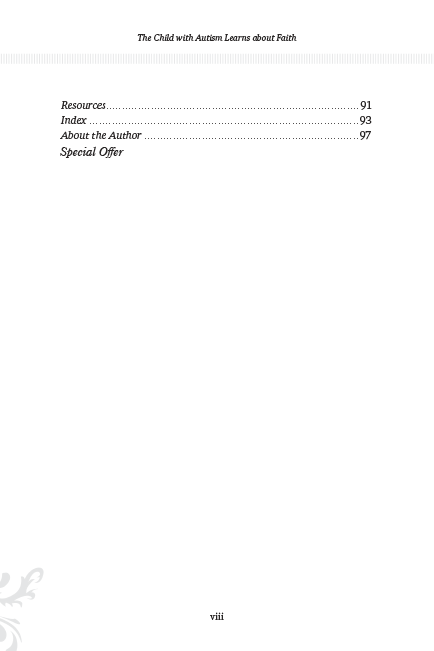 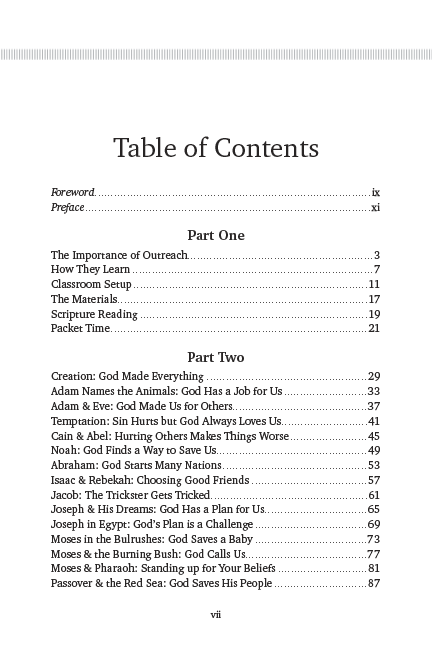 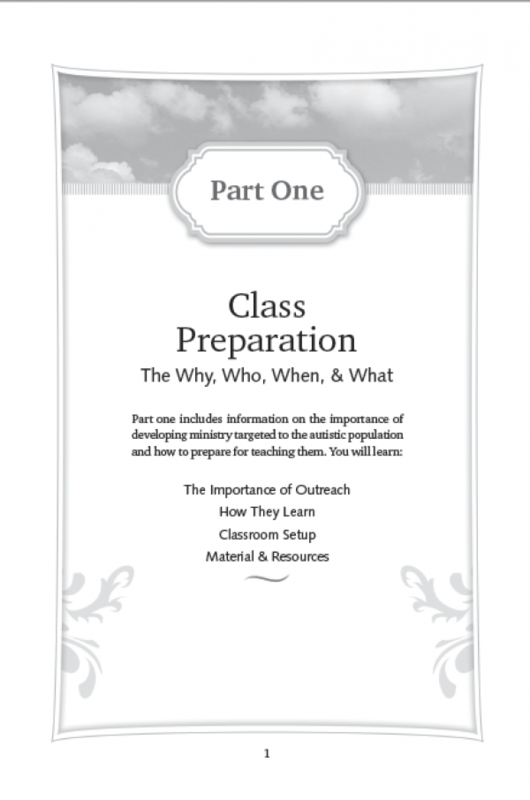 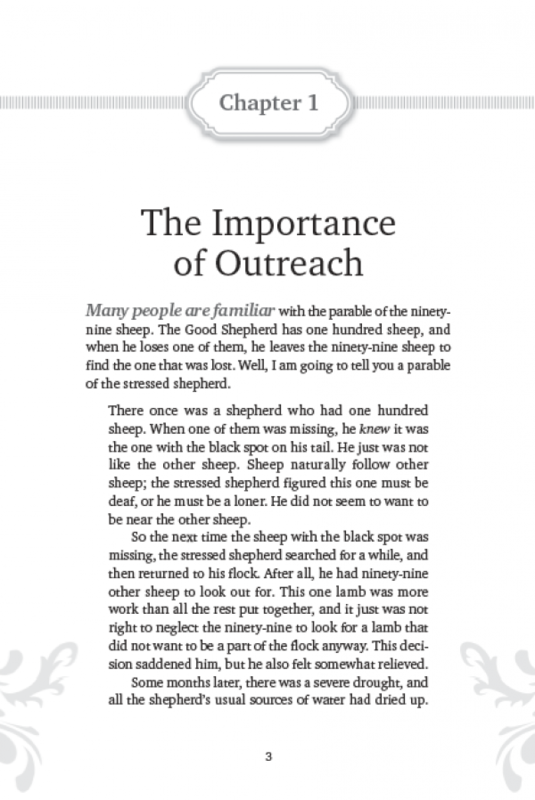 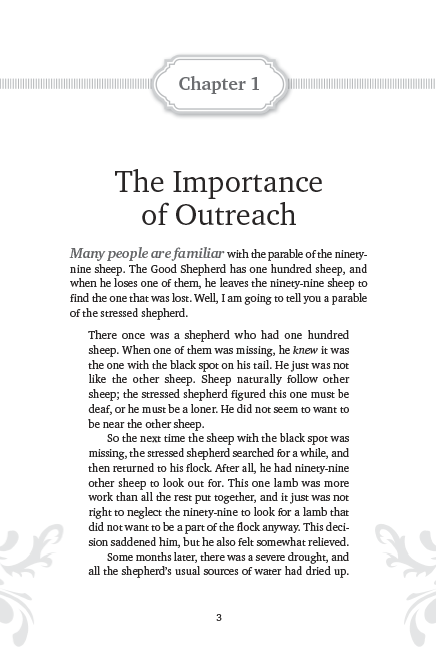 Each lesson is also accompanied by a Scripture Study for instructors to help them prepare for each class, where the author provides additional ideas and discussion questions.